Sharon Simpson, RN, BSN, MSc, EdD, died December 25, 2013, in hospice in Kamloops after a valiant fight with cancer. A long-time member of the BC History of Nursing Society, she was co-author, with Karen Abbott, of Traditions and Transitions, a definitive history of the Nursing program at Thompson Rivers University (formerly Cariboo College). 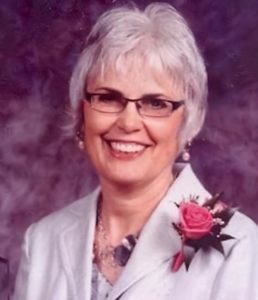 A professor emeritus at Thompson Rivers University, she graduated from a diploma nursing program at the Prince Edward Island Hospital, received her post-RN nursing degree at the University of British Columbia and a masters degree at University of Portland. This past fall, she completed her doctorate at Simon Fraser University.